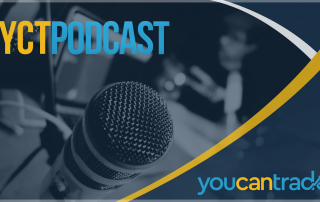 Whether you are a seasoned trader and investor, or new to options trading, and investing, we have created the YCT Podcast for you. We have packed each episode with actionable strategies, tips for success and analysis to help you gain confidence in your trading. If you’ve found our podcast helpful, please leave me a 5 star rating and review on iTunes by clicking here. 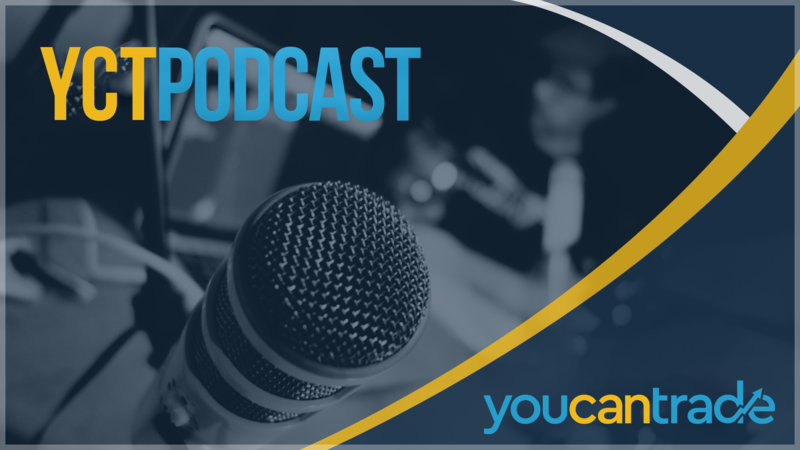 This help the show and its ranking in iTunes but it will spread the word about the great content we are creating with people who might not know about the YCT Podcast!